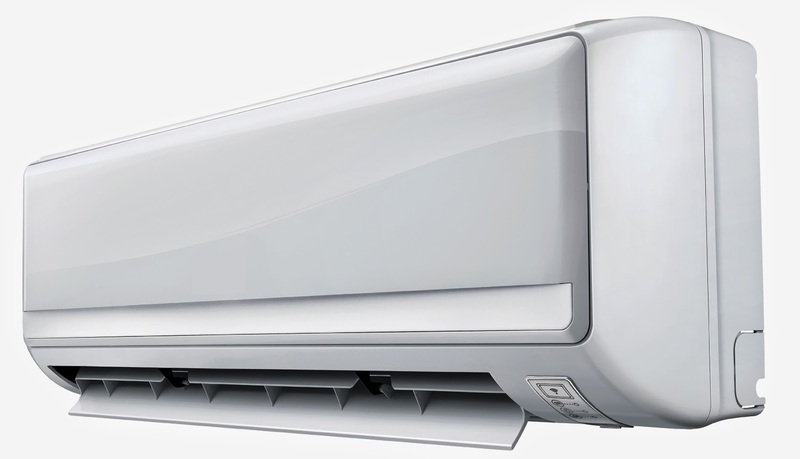 Aircon Singapore: How Often Should You Service Your Air Con? How Often Should You Service Your Air Con? Normally, there is a regular schedule that is recommended by the expert. They are to be serviced on a regular basis that is set and all the procedures are well stated. You are supposed to stick to that particular schedule even if your air con seems to be in good condition. Some recommends once every month, or once after two months depending on the state of your air con. There is an overhaul which is normally scheduled either once a year or even once after two years. An overhaul is where the system is shut down and all the parts are assembled for inspection. The parts that are damaged will be replaced so as to enhance the working conditions and the efficiency of the air con. There are limits that are normally set. An efficient air con will achieve those limits very easily. If the state of the room is not within the set range and your air con is switched on, then you should consider servicing it. You should consult an expert to trouble shoot it and rectify the problem. This will be an impromptu service that will not have been scheduled. This implies that you should be ready for such servicing since they can be required any time the working of the air con is not as required. There are some instances where the moving parts of the air con are characterized by unusual noise and some vibrations. This implies that there is something wrong with those parts. This implies that you should consult an expert to troubleshoot the cause of the problem and fix it if possible. It may be realized that some parts are damaged or not properly aligned. This should be done as soon as possible so as not to interfere with the normal functioning of the other parts. The damaged parts should also be replaced immediately and your air con will be working properly. This is normally called breakdown maintenance. It is normally done when there is a breakdown of any essential part/parts of the air con. The whole system is shut down and when the problem has been identified it is fixed. Normally there is what is called opportunistic maintenance/servicing. This is where in the process of carrying out the breakdown maintenance, other parts that need to be maintained are identified and serviced so as to prevent the possibility of any further breakdown that may occur. Those are some of the key factors that will prompt for an air con servicing. 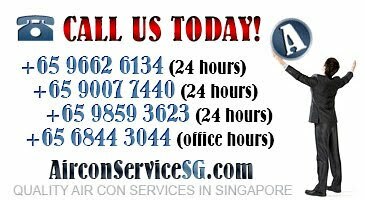 Most of the people who uses air con in Singapore should use these factors to know when to service the air con. The servicing should not just be as per the schedule but sometimes an impromptu servicing can occur where you will be forced to service it even if it is not yet the date of the next servicing as per the schedule. The servicing will not only keep the air con in good condition but will also improve the efficiency of the air con.